Which SUV is Best: The Wrangler JK or 4Runner? If you’re shopping the 2018 Jeep Wrangler JK vs. 2018 Toyota 4Runner, it’s good to know that the Wrangler JK starts at over $10,000 less than the 4Runner and even supplies more horsepower. Find out more Wrangler JK advantages today. Starting Price: Off-road performance shouldn’t cost an arm and a leg. The new Wrangler JK Sport starts at $23,995 MSRP, while the Toyota 4Runner SR5 starts at $34,610 MSRP. Horsepower: While both the Wrangler JK and the 4Runner have V6 engines under the hood, the Wrangler provides 285 hp, but even the 4Runner TRD Pro only reaches 270 hp. Standard 4×4: Planning to tackle tough trails outside of Midwest City, OK? 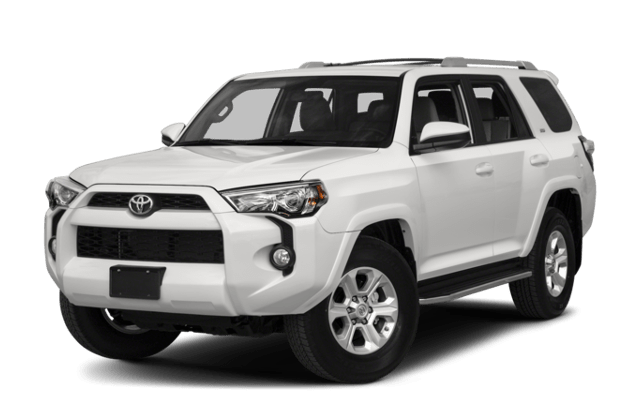 Standard Toyota 4Runner off road systems just won’t cut it. 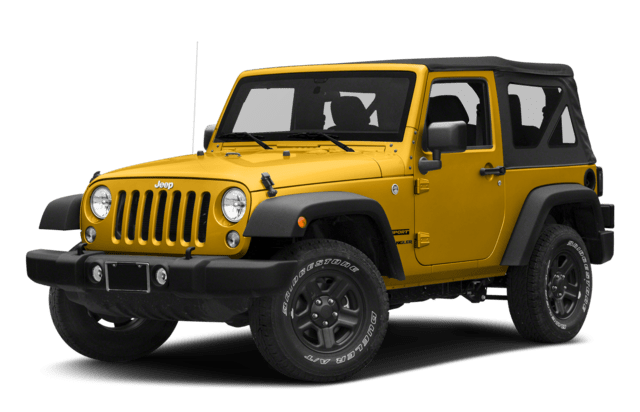 It only includes rear-wheel drive standard, but the Wrangler JK Sport has 4×4. Body Style: The new Wrangler JK is specifically designed to head off-road, and it includes seating for 4. The larger 4Runner doesn’t offer as much nimble handling to get out of tight spots. 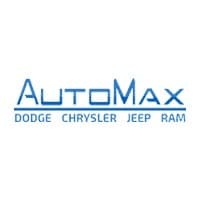 If you’re planning your next outdoor adventure in Del City, OK, get in touch with AutoMax Dodge Chrysler Jeep Ram. We’re happy to answer any questions you have, and you can schedule a test drive online for maximum convenience. Stop by today to find out how the Jeep model line compares to other top competitors.